This issue is our take on what makes winners out of these stars, on screen and off it. Like true fashion girls they give us a statement of aplomb.Their every look has rocked the Internet, inspiring us to cull out our loveliest pieces that are in sync with their personal style quotient. 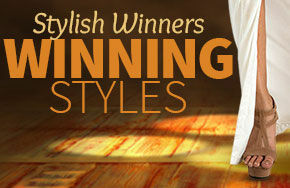 Give your wardrobe a makeover with the silhouettes, fabrics and colors that are winning accolades! 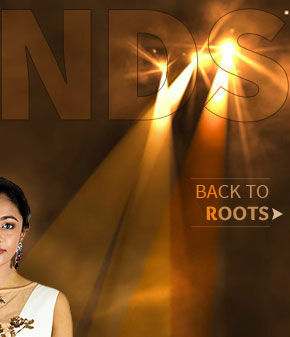 Young Alia Bhatt sports the Salwar Suit with elan. A short kurti, chic bottoms, a smile thrown in - all that attitude is yours to flaunt in our array of Pakistani Suits with stylish slits. Or pick a flamboyant Punjabi Suit to make waves. The 'Pink' star sticks to the fundamentals. Taapsee Pannu loves flowy Whites. She is as much a fan of Handloom Silk Sarees. You too can steal the limelight in our White Abaya style Suits and Pure Silk Drapes. Debutante Disha Patani is killing it with her demure, dainty choices. Flower power and 'sheer' charm gets her vote. 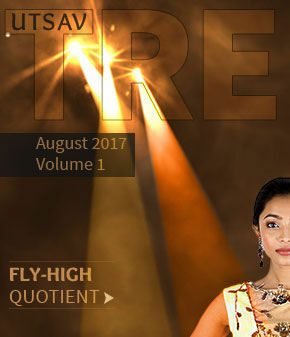 Why not explore Floral Print ensembles and Net Sarees to make headlines? You can't have enough of Kanika Kapoor's vocals, or her closet! She stands out in Western silhouettes and likes it fuss free. Get her favorite Embroidered Gowns and stylish Dresses for yourself. It's on point. Ethnic is her first love, but Shabana Azmi is always open to experiment. So she teams the timeless Kurta with elaborate dupatta and free-flowing bottom wear. 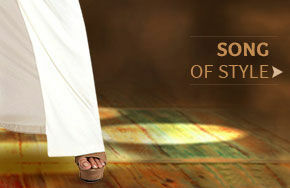 We suggest our range of Silk Kurtas and cool Palazzos to do the honours!